Stephanie S. Streett is the executive director of the Clinton Foundation. In this role she oversees the day-to-day operations of the Clinton Presidential Center, including the development and implementation of its educational programs, special events, exhibits, and services as well as staff management. She establishes and cultivates strategic partnerships and cooperative arrangements with state and local governments, the non-profit and private sector, community groups and other organizations. Stephanie also serves as the corporate secretary for the Clinton Foundation Board of Directors. Stephanie has used her position to broaden culture in Little Rock through the wide variety of exhibits which the Clinton Center has hosted. A wide variety of styles of visual arts, design, contemporary craft, sports, science and history have been showcased in exhibits at the Clinton Center. She also was instrumental in planning the special events in conjunction with the Clinton Center 10th Anniversary in 2014. In addition, she has been active in promoting partnerships with the Kennedy Center for the Performing Arts. Together with Kaki Hockersmith, she has facilitated several seminars which have brought key Kennedy Center leaders to Little Rock. 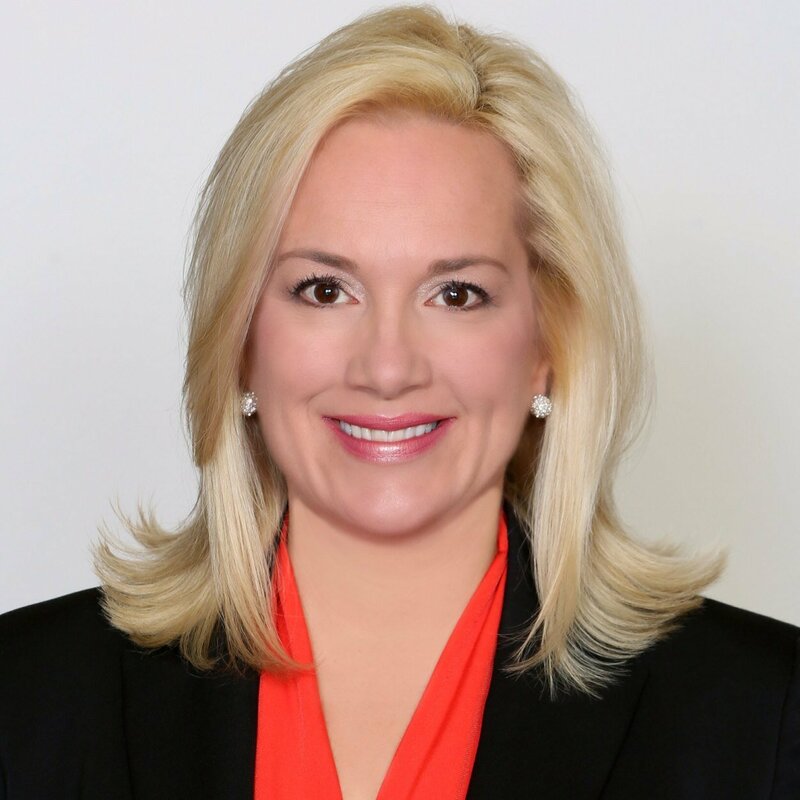 She is the president of the University of Arkansas Alumni Association National Board of Directors and is co-chair of the Board of Directors for City Year Little Rock. She also serves on the Board of Directors for the Downtown Partnership of Little Rock and is a member of the International Women’s Forum Arkansas. This entry was posted in Architecture, Arts & Humanities Month, Design, Government, History, Museum, Music, Theatre, Visual Art and tagged City Year, Clinton Foundation, Clinton Presidential Center, Clinton Presidential Center 10 Years, Creative Class 2015, Downtown Little Rock Partnership, Kaki Hockersmith, Kennedy Center for the Performing Arts, Stephanie Streett, University of Arkansas by Scott. Bookmark the permalink.